And for P2950 pesos? Totally not worth it. Build quality is not great. The 3.5mm connector does not fit my iphone completely thats why i have to rotate the connector until i get a clear sound. 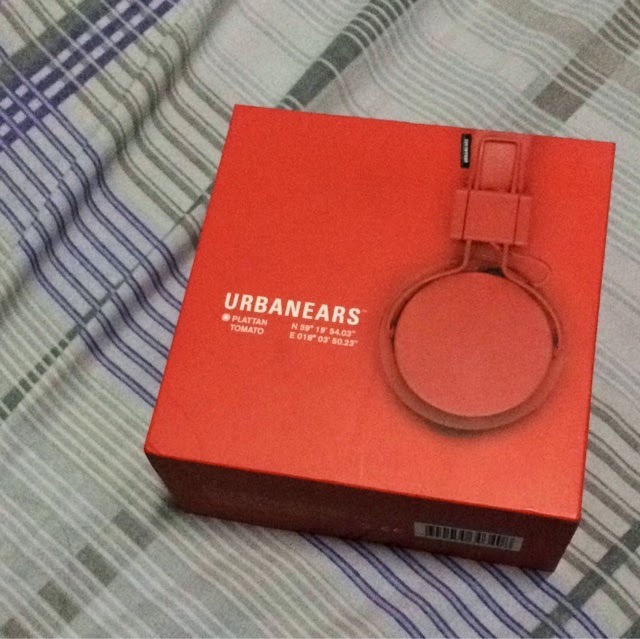 For that price, you can already get a great soundingf wired headphone from known brands. 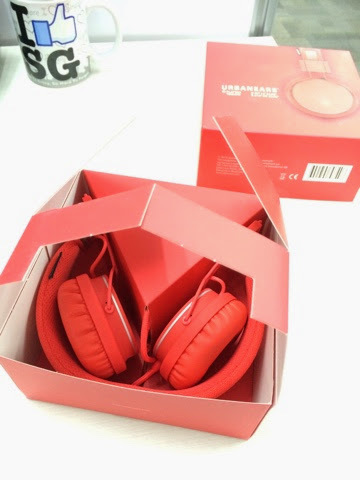 I recalled that these variants are cheaper on kimstore by 3000-4000 pesos but when I called them, they only accept straight payments with 6% surcharge. That's weird because if I remember it correctly, i saw from one of their websites that they are now accepting deferred payments with 0% interest. 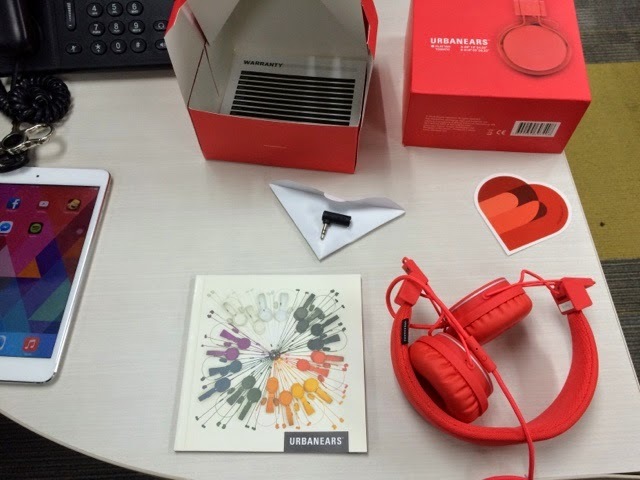 I know one officemate also who just bought one from them using a credit card in installment terms. At first I was looking at the promo #1 since I don't really need a cellular iPad but the promo #2 seems very interesting and hard to pass. 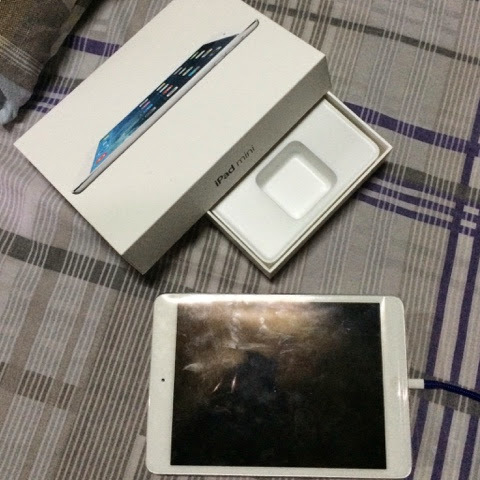 I chose iPad mini retina wifi+cellular 16gb white and from P26,990 it was brought down to P23,990. Its still about 3000 pesos more expensive than iPad mini retina with wifi only BUT at least I can insert a smart sim card and register for daily free internet. I'll be using it only for Clash of Clans so i guess i'll be saving tons of battery life from my iPhone 5s since i don't need to use my hotspot anymore. 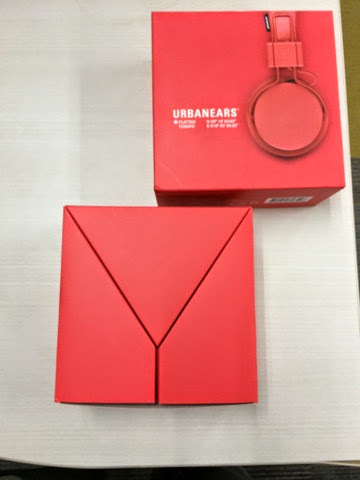 I also won an Urbanears Plattan headphones that is worth P2950.